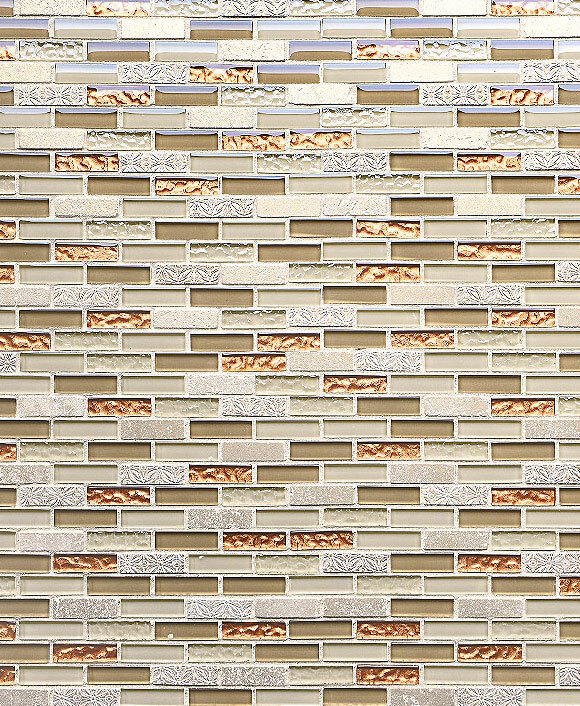 Beige brown color travertine backsplash tile can be design with or without glass. Traditional and elegant look for any kitchen backsplash projects. When you’re in the market for the natural hues that bring an earthy appeal to your kitchen backsplash, travertine backsplash tile from Backsplash.com is the ideal option. With subtle grays and beiges swirled around neutral creams, you find a versatile coloring that matches any décor. Add flourishes of color, glimmers of glitter, and intricate patterning to your travertine backsplash tile with our various mosaic options. Bring out the best of both worlds by combining creative flair with neutral and timeless simplicity. Perfect for pairing with white cabinetry or espresso cabinetry and golden granite countertops, travertine backsplash tile is a first choice for homeowners who love elegant ease in their design scheme. What are the benefits of travertine backsplash tile? Besides being an ideal design solution for most applications and homes, this type of tile is a prime choice for those who want texture to make their kitchen come alive. Choose from a polish that shines or a porous and rough texture with swirling color striations. Selecting the sheen and hone of your mosaic tile is critical for both ease of maintenance and beauty. A well-polished travertine backsplash tile offers a low maintenance solution for messy and creative cooks, cleaning quickly with just a damp rag. The rougher and more porous designs will take a little more elbow grease to maintain but may be perfect for those who don’t spend as much time in their elegant kitchens. 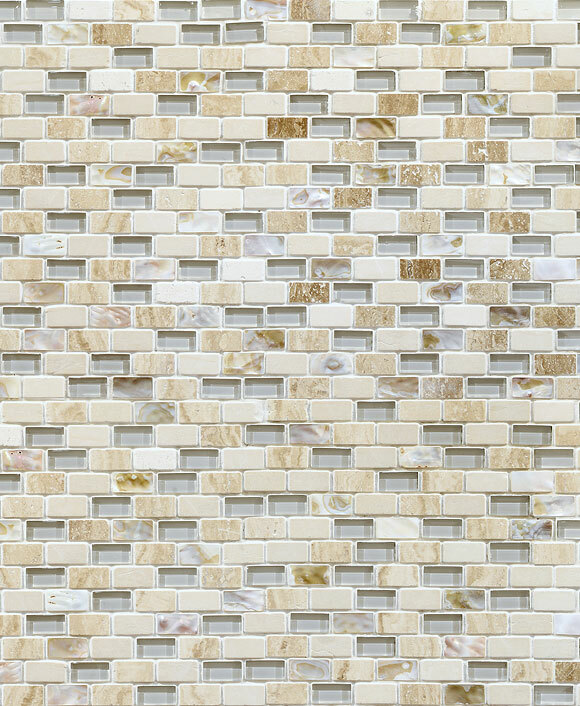 Mosaic options with travertine backsplash tile offer even more simplicity when it comes to maintenance. Combining glass, metal, and other stones alongside the natural beauty of the travertine ensures easy upkeep that will have your kitchen space looking brand new for years to come. Whether you’re aiming for a contemporary kitchen or a traditional abode, the earthly beauty and splendor of travertine backsplash tile will instantly elevate the elegance of your home.